Sunflower Dressing Trolley with white epoxy coated frames and 3 stainless steel trays. 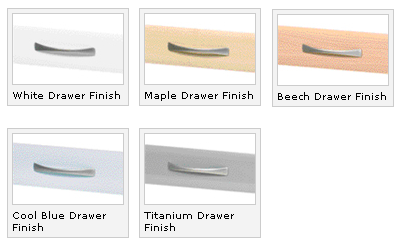 Optional drawer units in five different finishes are available. Ideal for use in hospitals, GP surgeries and health centres.